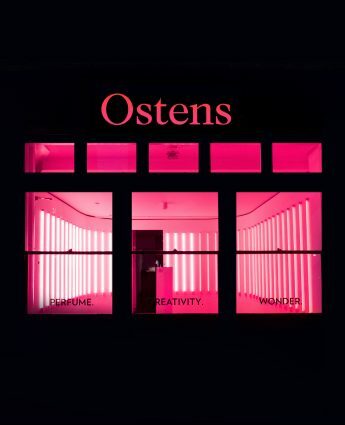 The Apothecary skincare specialists have upgraded their ride-or-die beauty staples. 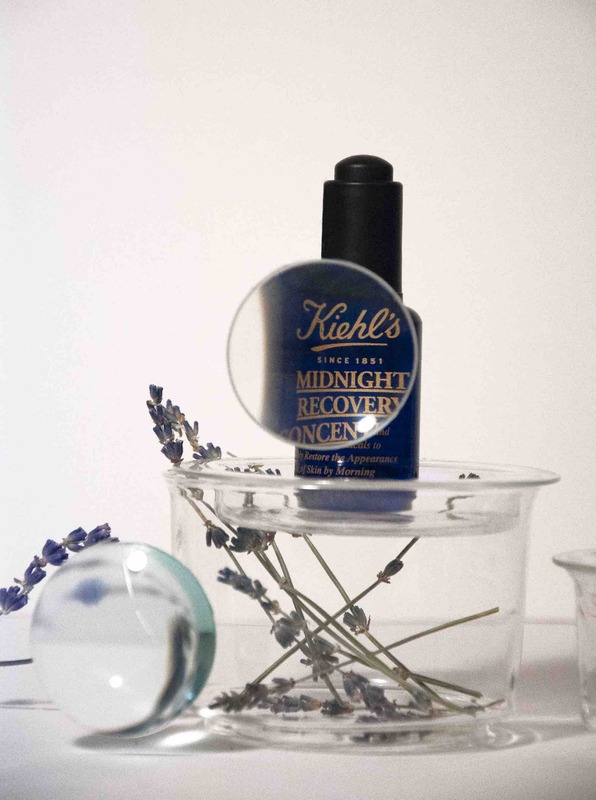 Oh Kiehl’s, let us count the ways we love thee. Since 1851 (yep!) the Apothecary skincare specialist has been serving up ride-or-die products that have been loyally passed down from generation to generation. 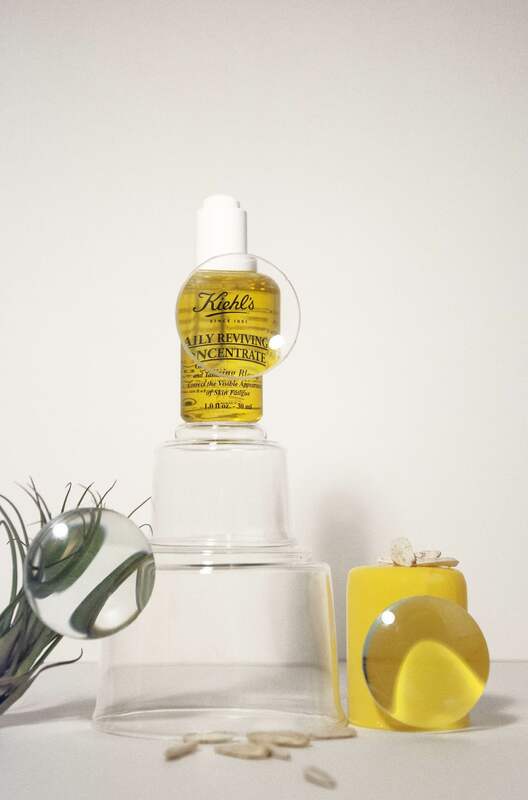 And now, as if we needed any more reason to endlessly stan the brand, in a dedicated strive for superior skincare, Kiehl’s have updated the formulas of some of their faithful favourites. 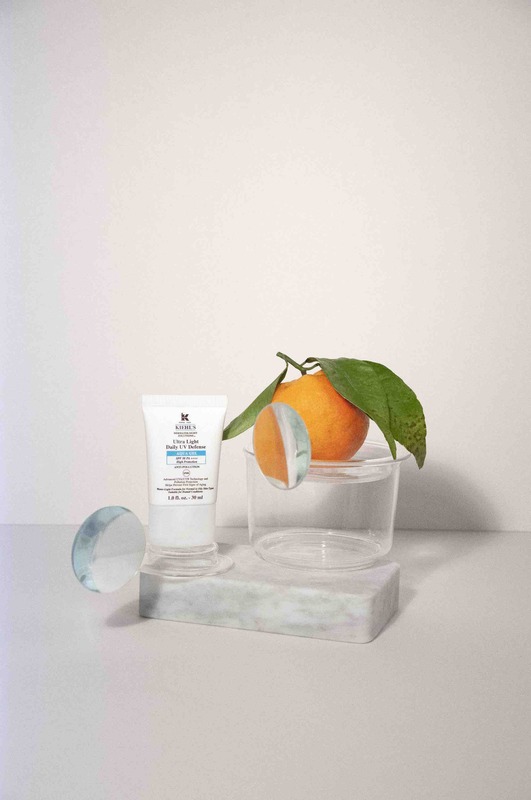 After 13 years on the shelves, Kiehl’s Ultra Facial Cream has been updated to keep in line with the latest dermatological discoveries. 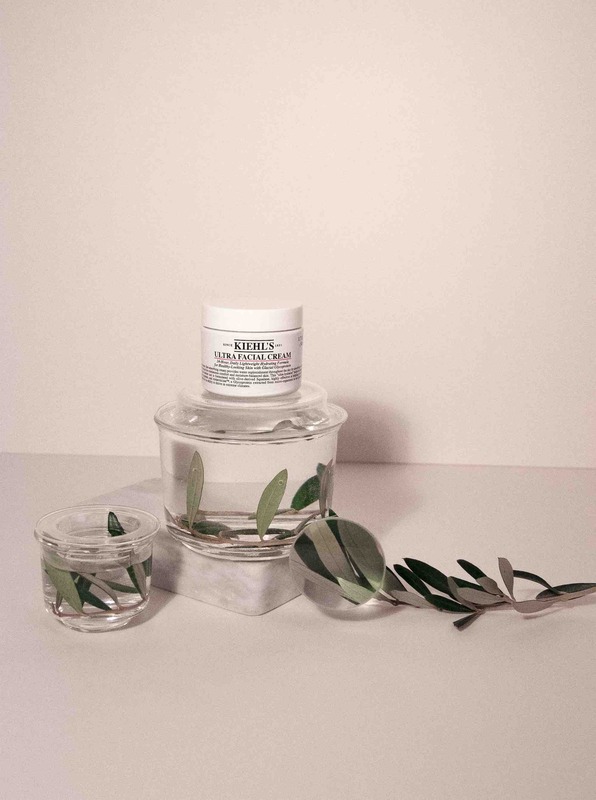 Parabens are gone — and will be banished from all of Kiehl’s offerings by the end of the year — aka Kiehl’s are replacing them with naturally-found solutions to treat your skin right. Think of the improved Ultra Facial Cream as your gateway product, as it won’t be long until you’re relying on the Daily Reviving Concentrate (daily damage, be gone) and Midnight Recovery Concentrate (repairs, soothes and heals) to illuminate your skin too. Boosting your defence and repair cycle across 24 hours, the elixirs tick alongside your body-clock to operate in time with your natural systems. Last but not least, perhaps your most important application of the day, Kiehl’s Ultra Light Daily UV Defence Aqua Gel comes armed with SPF 50 and ready to protect you from the elements. Big. Love.